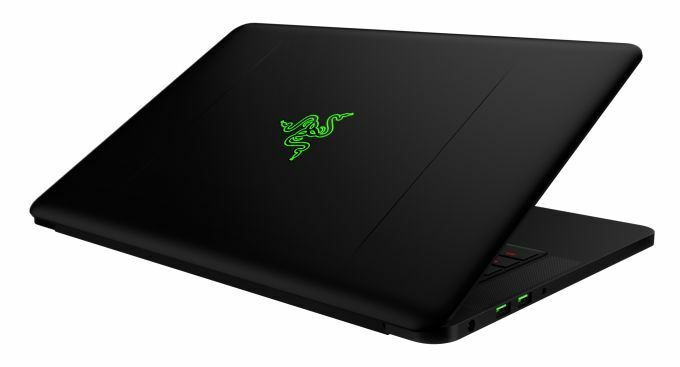 Razer introduced its gaming laptop named Razer Blade Stealth last January. Razer is a company known for making of high gaming consoles and devices. But Razer Blade Stealth couldn’t maintain the legacy of the company. As a laptop Razer Blade Stealth is quite performing, but as a heavy duty gaming device, it couldn’t maintain the same. But with the help of Razer Core Graphics Dock, you could turn Razer Blade Stealth into a killer gaming laptop providing extensive graphics support. In this article I would like to share certain features of Razer Core Graphics Dock. Razer Core Graphics Dock is having a measurement of 4.13*13.9*8.99 inches with a weight of 4.94 Kg. The Core is featured with several ports and sockets for connecting cables. The Core is designed in such a way that it can hold various GPUs to enhance the graphics and turn it into a fully functional gaming system. Razer Core Graphics Dock consists for many ports and sockets for connecting certain external devices. It can be connected to PC using USB Type-C or Thunderbolt 3 Cable. The Core Dock consists of 4 USB ports of v3.0 for faster data transfer. It has got Gigabit Ethernet connection too. The USP of Razer Core is the double wide fully equipped PCI Express x16 slot specially designed for AMD or NVIDIA graphics card. Razer Core Graphics Dock is capable of supplying nearly 500 Wh power. But it can support those graphics which uses a maximum power of 375 Wh only. Razer Core Graphics Dock is bit costly. The Core unit along with one compatible laptop will cost you only $399. But if you opt to buy the Core only, then you may have to pay $499. Razer officials informed that Core will hit the market by April.